Anytime I get to work with McClelland’s Florist and document there beautiful flowers I know it’s going to be a great photoshoot. What made it even better this time was we were at the Salem Cross Inn! 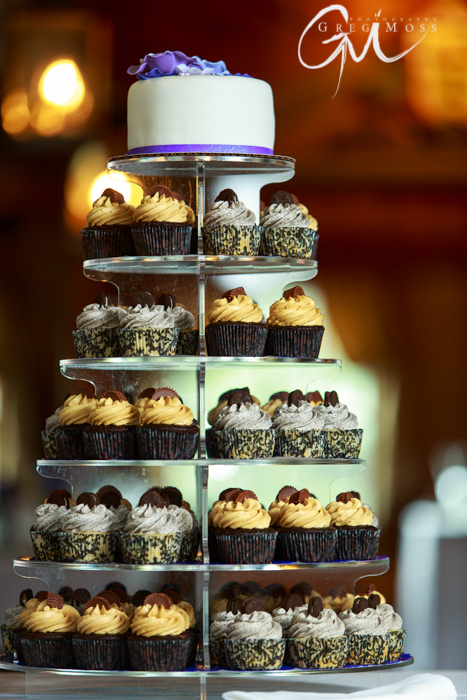 On top of that the wedding dessert was supplied by Frosted Swirl Cupcakes, what a beautiful display of cupcakes they created! 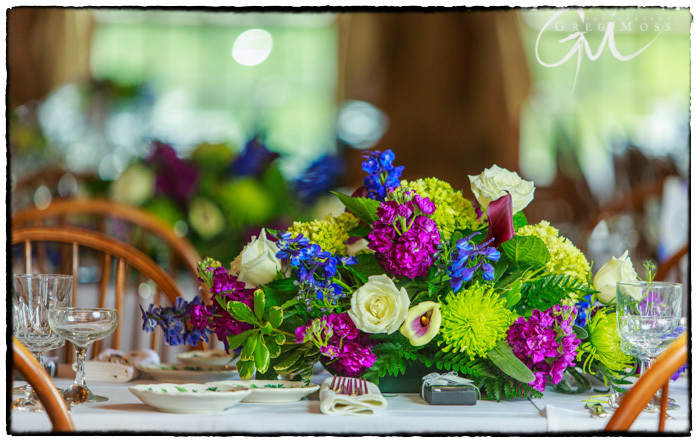 It is definitely a great combination when it comes to weddings. 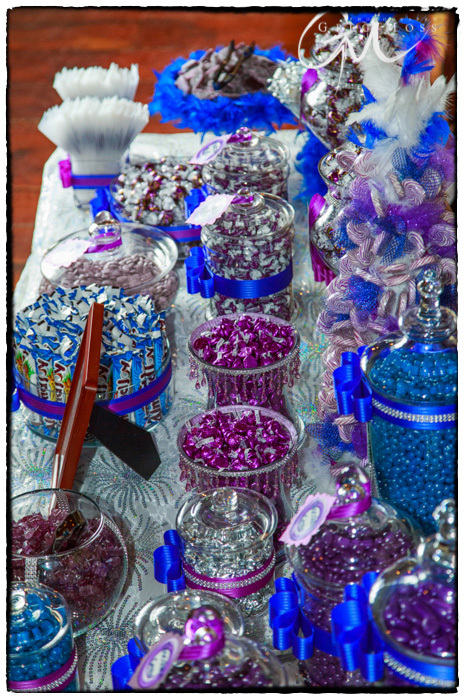 Wait if that is not enough for your sweet tooth check out the candy station (bar) that McClelland’s creates for the wedding. 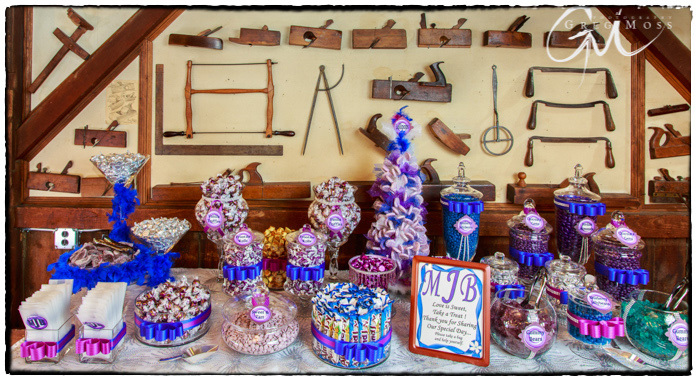 Not only a wonderful array of candy but beautifully displayed also. 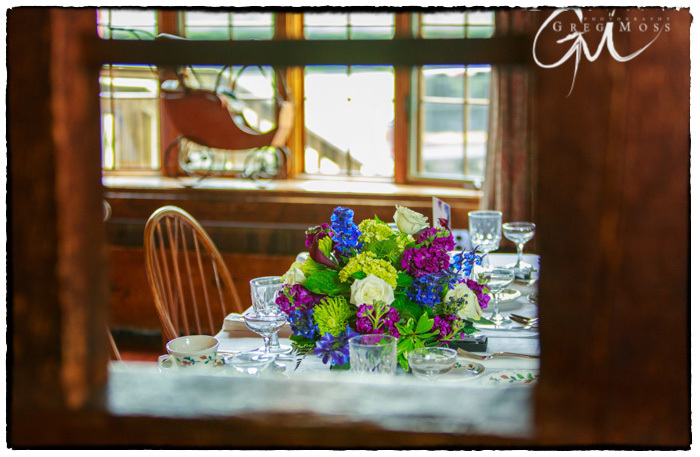 McClelland’s Florist always arranges beautiful centerpieces and they really look at home inside the Rustic Barn at the Salem Cross Inn. This has a photojournalistic feel to it to me. 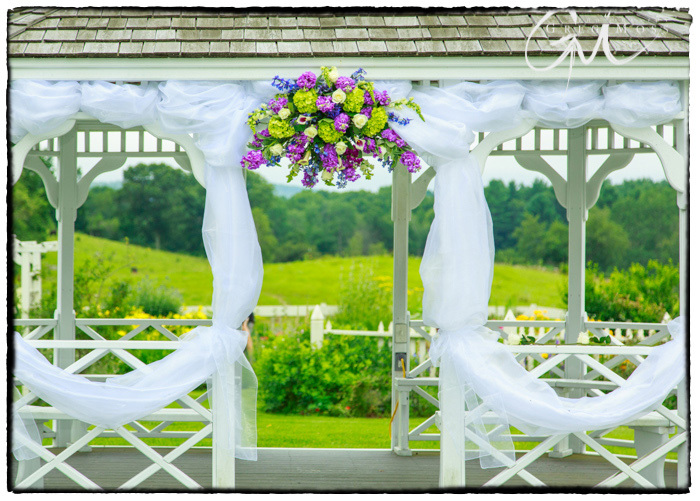 McClelland’s Florist also set up the flower decorations around the gazebo. This add to an already pretty backdrop. Who Wouldn’t want to get married here?